Holiday gifting season is almost here (AGAIN, wtf, where did the year go?). If you’re anything like me, you’re feeling the temptation to use the gifting season as a reason to spread the love…of skincare! Be warned, though. Gifting skincare can be hazardous, especially if you’re giving it to a skincare newbie. It can be done and I do it all the time because SKINCARE!, but there are a few concerns to keep in mind. Affiliate links are marked with an asterisk(*). Products provided by Fifty Shades of Snail sponsors are disclosed in the text. Do give fun, single-use or sampler-type gifts rather than full-size skincare (unless you know it’s wanted). Not everybody is ready to commit to using a product every day and waiting weeks or months for results. Don’t give heavy-duty, serious, clinical-style skincare products (again, unless you know it’s wanted). I can think of quite a few people who’d feel pretty bad to unwrap a “Multi-Vitamin Deep Wrinkle Firming Age Corrector” or a “Troubled Skin Acne Clearing Pore Solution Purifier.” Those are not actual products as far as I know. Do keep skin sensitivities in mind. If in doubt, look for products with comparatively simple formulations. Fragrances are especially risky since sense of smell is so personal! Fragrance is the #1 reason why I’m against those heavily scented bath and body gift baskets you see everywhere once the holiday season gets underway. Don’t use holiday presents to try to convert someone who’s uninterested in or actively against cosmetics. Save your beauty gifting budget for those who stand a chance of appreciating the items you choose. And next year, play a more subtle long game with your evangelism towards those who aren’t about the skincare life. Only give the Having a Baby masks to those who’ll appreciate the joke. No, they won’t make you pregnant. With those guidelines out of the way, let’s talk about the items I have already given, or plan to give, to the AB-curious beauty lovers in my life. And while I’ll be handing out lots of skincare, my friend Christina has teamed up with me to showcase her K-beauty makeup gift ideas over at Christina Hello!. 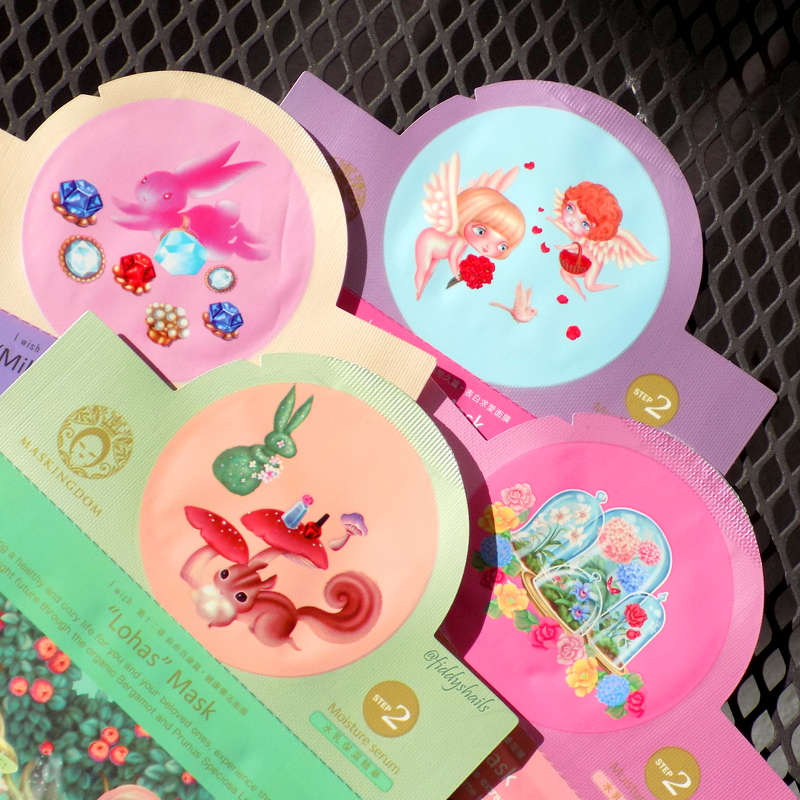 Asian Beauty Starter Gift Ideas: Sheet Masks Galore! Sheet masks are some of my absolute favorite things to give. I give goodie bags and boxes of sheet masks to all the beauty fans in my life, including my lash artist and hairstylist, and from what I hear, they go over really well! Some people I know are now masking weekly or even more often now that they’ve seen those instant results. There’s a reason sheet masks are considered the gateway drug of AB. The sheet masks I’m planning to give aren’t any old budget sheet mask with stock art on the packets, though. The ones in my holiday sack combine fun and pretty packaging with fantastic formulations that always give me great results with a single use. 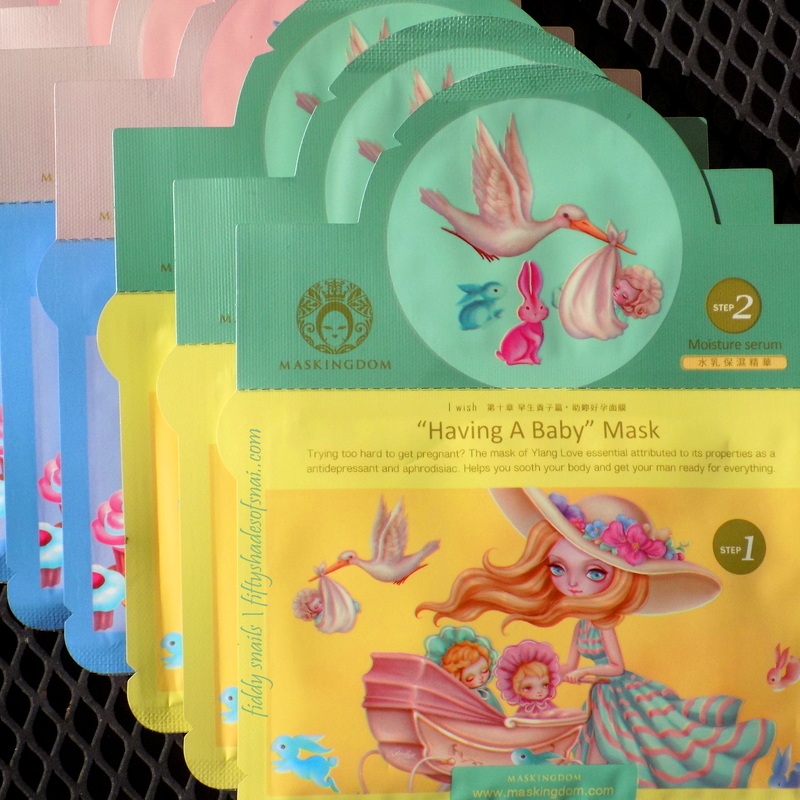 The Maskingdom “Fit for Queen” mask series is, well, fit for queens. MasKingdom dominates my 2016 gift list for a few reasons. One, I happen to really like their masks. I’ve bought a ton in the months since Jen from Beautibi first sent me a few of their masks. I find the mask sheet materials the brand uses soft and comfortable. Like most T-beauty brands, those sheets come saturated with gallons of deeply hydrating, plumping, and brightening essence. 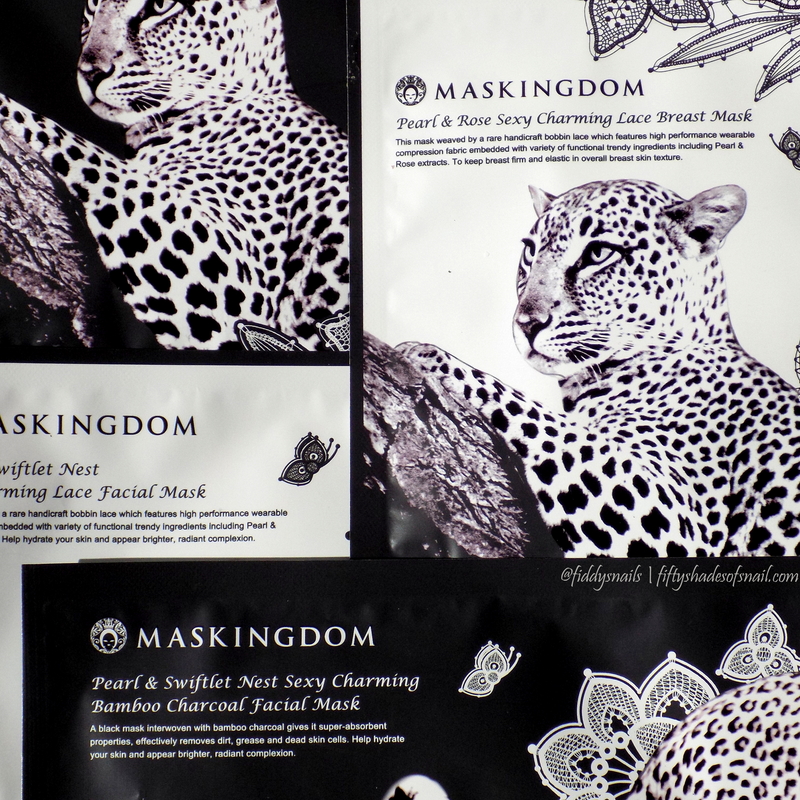 I haven’t yet come across a strongly fragranced MasKingdom mask–in fact, most of the ones I’ve tried don’t smell like anything at all! And their packaging design is stellar, so pretty you hardly even need to gift-wrap them. The Wish series are some of my new favorites. Speaking of Beautibi curations, it’s only been a few weeks since Jen tucked some 23.5°N products into a box for me, and I’ve already run back to buy myself a couple of boxes of their sheet masks and a replacement for the gel mask mini that I gifted to someone else. We’ll talk more about the gel masks later, though. Here I want to introduce their sheet masks! Though it’s hard not to wax poetic about both at the same time. If you’re trying to find skincare gifts for someone with sensitive skin or ethical concerns around common cosmetics manufacturing practices, 23.5°N could be a great choice. This new Taiwanese brand’s products are free of alcohol denat., artificial colorants, and fragrance. They’re also cruelty-free and feature simple formulations using locally sourced natural ingredients. Also, they’re really pretty in that clean, calm kind of way. Your giftee can lie back and think about the natural beauty of Taiwan while nurturing the natural beauty of their skin. 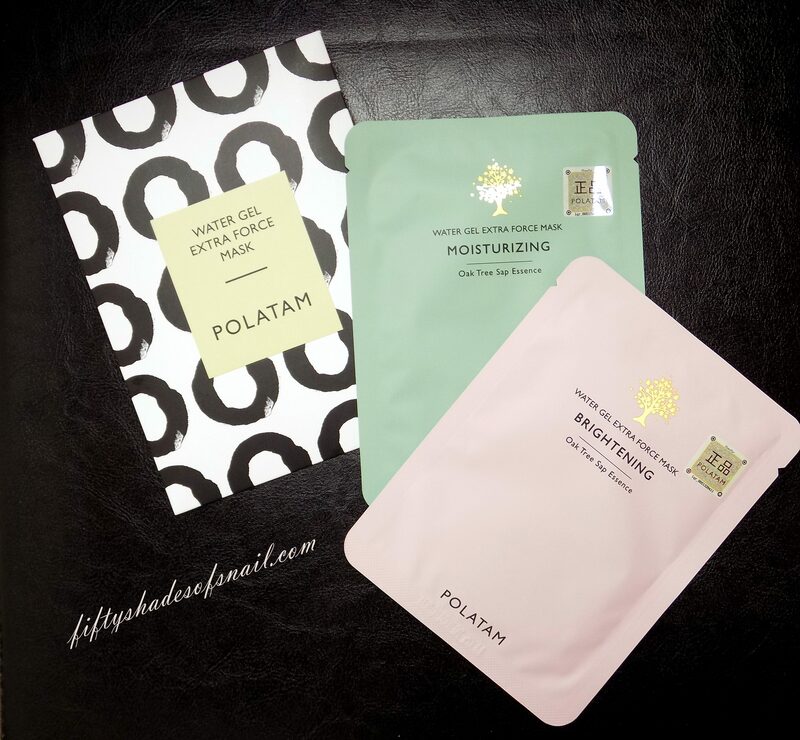 Polatam also makes prettily packaged sheet masks with nice clean ingredients lists. Glow Recipe left a few of the Water Gel Extra Force Masks in my hotel room when I went to KCON earlier this year, and they gave me a ton of bounce and glow on days when I found myself needing to make a much better skin impression (skinpression?) than usual. Because I was around a ton of beauty fans rather than hiding in my home. Anyway, Polatam masks are made from Cupro, one of my favorite mask sheet materials. Woven from a particular kind of cotton fiber, Cupro sheets are softer, clingier, and capable of holding on to essence longer than typical cotton sheet masks, giving a more silk-like experience without the fragility that silk masks often have. Polatam uses copious amounts of oak sap in its mask essences, potentially providing more antioxidant and anti-inflammatory benefits for skin than water alone. The thick essence absorbs well without being super drippy, which also makes these masks very beginner-friendly. Picture missing one, because I used it. 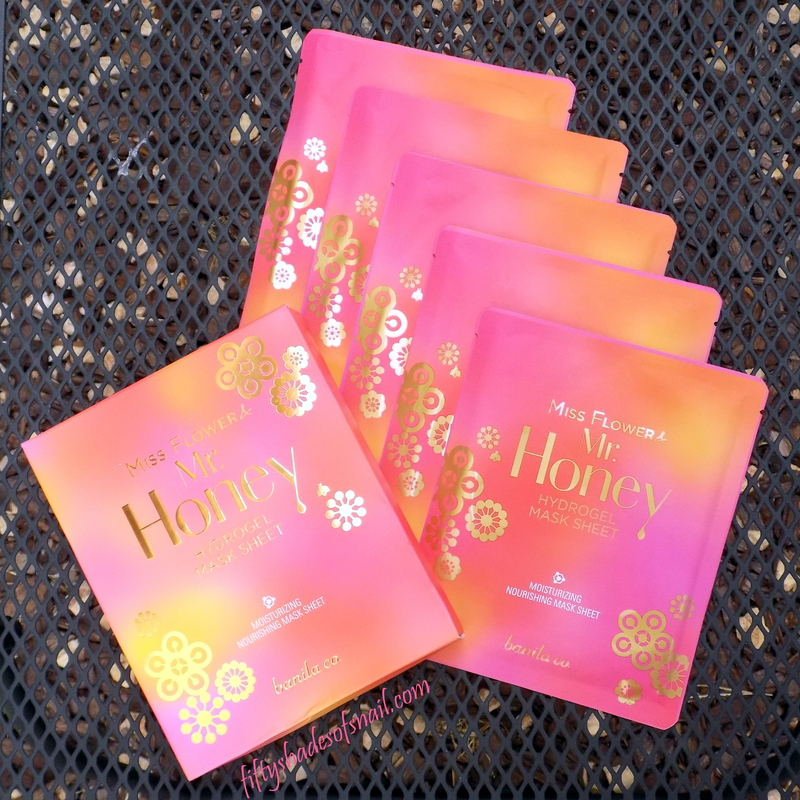 Finally, I don’t think I can talk about fabulously packaged masks with fabulous results if I don’t mention Banila Co. Miss Flower & Mr Honey Hydrogel Masks. These masks have been one of my holy grails for over a year. They’re super comfortable, they smell wonderful, and they leave my skin looking magically perfected. Is there even any point to wrapping these? Asian Beauty Starter Gift Ideas: Wash-Off Packs! I wasn’t originally going to put wash-off packs in my gift guide, but last night Lord Fiddy was complaining to me about how sheet masks make him feel (not because they make him feel less manly, but because they’re cut too small and don’t stick on his vast beard area). He wishes there were masks that you just slather on and then wash off a while later that would have similar effects. Okay so. There are! Wash-off packs! So these are two of my current favorite wash-off packs. Think about gifting them to people who would find the traditional wash-off mask more convenient than a sheet mask. 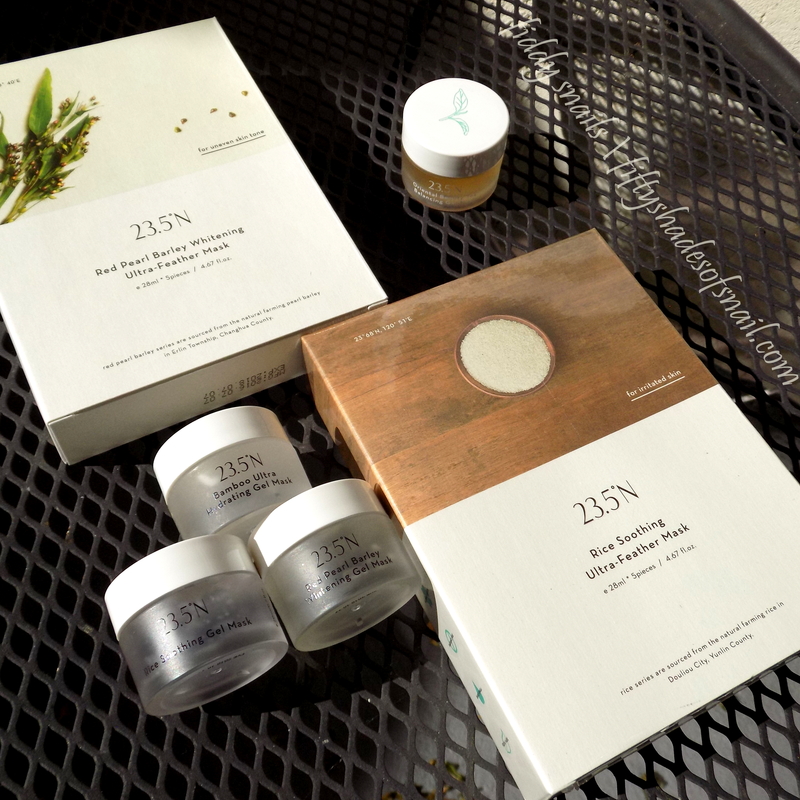 Now I can talk about the 23.5°N gel masks! I’m completely obsessed with these things. Jen gave me the set of 4 minis (Red Pearl Barley Whitening, Rice Soothing, Bamboo Ultra Hydrating, and Oriental Beauty Tea Balancing). 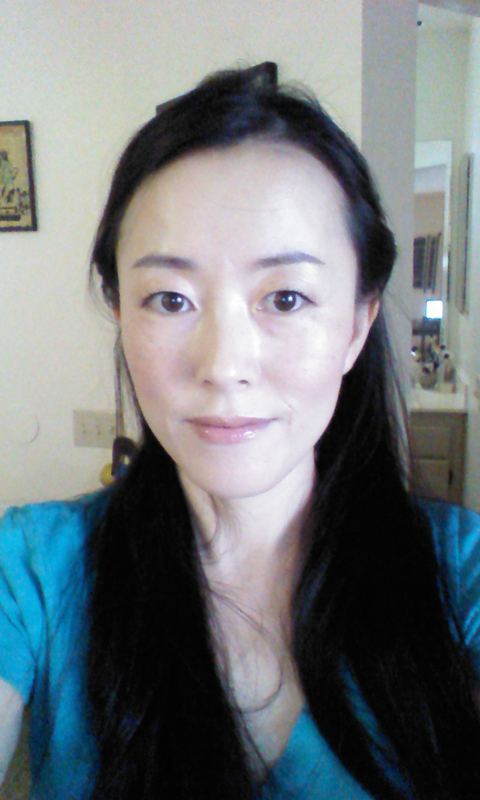 I gave the Oriental Beauty Tea one away to somebody who complained of oily, troubled skin. Kept the rest. Fell in love with them all and decided I need a complete set, so purchased a replacement. The 23.5°N gel masks are much more versatile than their name suggests. Slather on a thick layer and rinse it off later for a wash-off mask experience, spread on a slightly thinner layer at the end of your nighttime routine for a sleeping pack, or pat it on thinly for a regular gel moisturizer. Just whenever, really. So great. Speaking of gifting, the snail plushie and Rilakkuma tray were gifts from a wonderfully crafty friend who shares my weakness for cute thing. 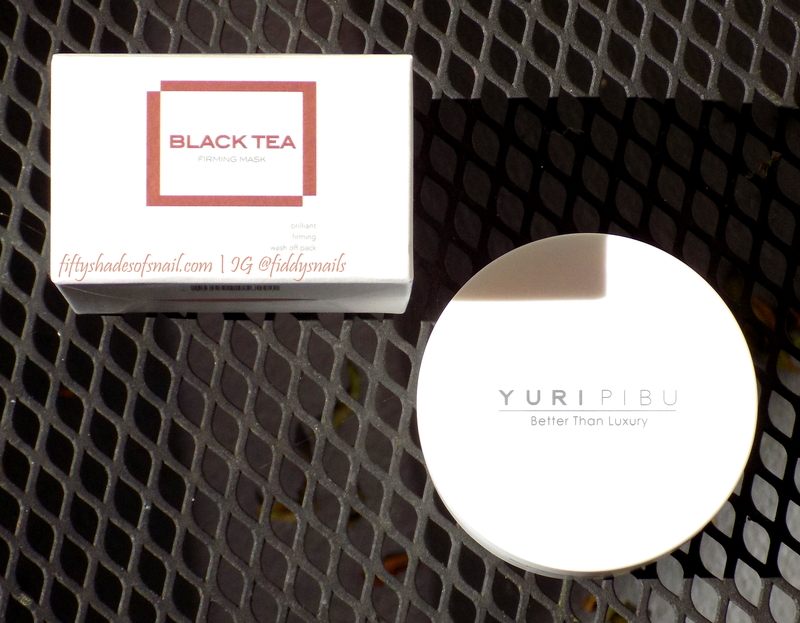 If you want to gift something a little more heavy-duty nourishing than the lightweight 23.5°N gel masks, think about something like the Yuripibu Black Tea Firming Mask, which Christine from Glow Recipe sent me at my request. Yuripibu is a botanically-inclined brand that may appeal to people who like skincare made out of food and dislike “chemicals,” especially those of the paraben, dye, and fragrance variety. I think its elegant packaging would look lovely emerging from a fancy wrapping paper. 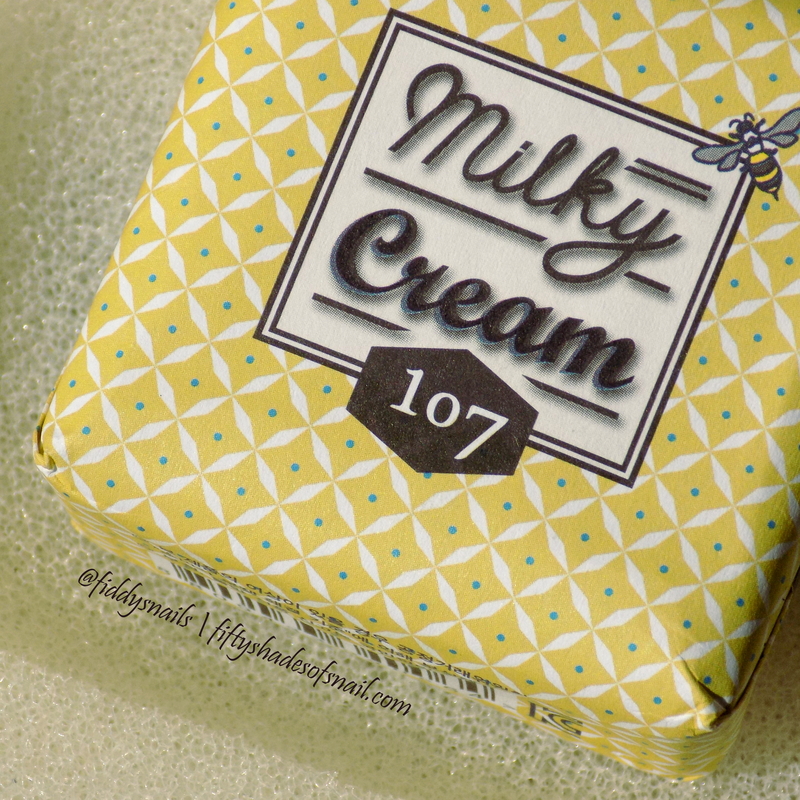 Bonus Gift for Everyone: 107 Milky Cream Soap! Apparently my 2016 holiday gifting strategy is to bite all of Beautibi’s recent curations. I wouldn’t be the first, and it’s easy to understand why, when she consistently debuts the most fun and charming skincare goodies. Honestly, who else could get me all hyped up about a damn bar soap? But this bar soap though! THIS BAR SOAP! IS NO ORDINARY BAR SOAP! Indie K-beauty brand 107’s Milky Cream soaps are a wonder. The translucent and gorgeously (but not overwhelmingly!) sweet-scented soap bars foam up into thick, fluffy white lather that gives possibly the most luxurious cleansing experience my poor neglected body skin ever receives. (Normally I’m a “whatever body wash is on sale” kind of girl. If I gave my body skin even a quarter of the attention I give my facial skin, I really would never leave the house.) But I love 107 Milky Cream soap so much that I actually bought myself more of it after using up both of the regular size bars and the mini size bar Jen gifted me. I prefer the honey variety, which I do find slightly more moisturizing, but the lemon one is excellent as well. Note that the pH on these soaps is quite high, as most soaps are; Hani uses it on her face and thanks to YMMV, that works for her, but I prefer saving these for more hardy body skin myself. Also, the bar I recently purchased came with that odd spongy soap dish you see in the picture. According to Jen, it helps the soap last longer. After some discussion, we’ve decided that those soap dishes will also make great disposable sink and tub scrubbers once the soap is gone and the spongy stuff is nicely soaked in residue! So those are my gift ideas for AB beginners. Remember, if you’re looking for K-beauty makeup gift ideas, head on over to Christina’s blog to see her picks. And let me know your gift giving plans in the comments! Most of my friends/family are allergic to All The Things, so I’m not sure I’ll do any skincare gifting. Sigh. Guess I can just buy things for myself?